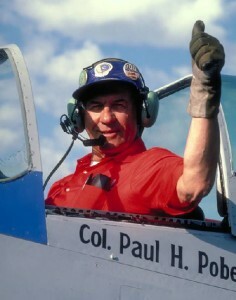 The man who built a whole movement around aircraft homebuilding and recreational flying as the founder of the Experimental Aircraft Association, Paul Poberezny, died this morning (August 22) in Oshkosh. For Aviation, Poberezny came along at just the right time. It was January 1953 and the post-war boom was in full swing as the United States was in the final months of its hot war with North Korea. There was a glut of World War Two pilots and more would be coming home soon from Asia. Aircraft makers like Piper and Cessna were doing a brisk business, putting pilots in small aircraft, but not everyone could afford the equivalent of a luxury car. Poberezny saw this and found a way for the tinkerer generation to discover flying in a most accessible and affordable way; build the airplane yourself. The foremost aviation gathering is now underway in Oshkosh, Wisconsin. 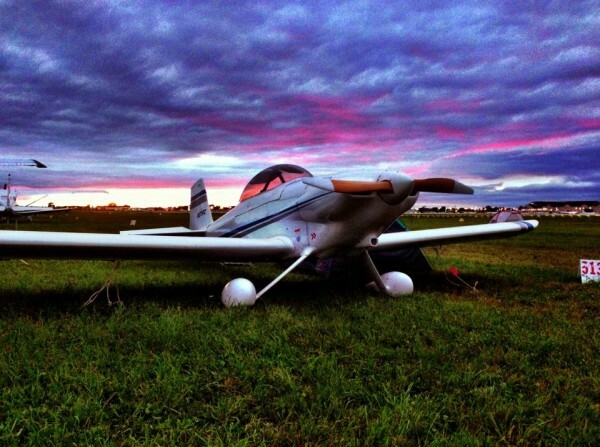 Seven days, 10,000 aircraft, 500,000 people, nine air shows including two at night, 800 exhibitors, and over 900 registered media are all you need to know that the Experimental Aircraft Association’s AirVenture event (July 29-August 4) is the world’s largest fly-in and convention. This year is the 61st annual gathering of the most diverse collection of aircraft in the world. From the very rare vintage, warbird, and one-of-a-kinds; to thousands of familiar production aircraft to the thousands of homebuilt (amateur-built) aircraft that EAA was first founded to promote. Wisconsinites know it as “The Big Air Show” but its much more than that as its the largest gathering of aviation enthusiasts and the most democratic as anyone can fly-in. 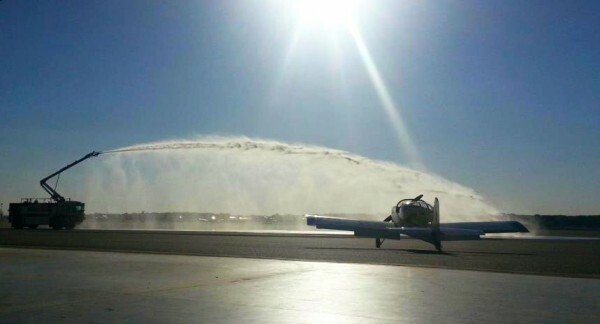 Of EAA’s 170,000 worldwide members only a fraction actually attend with most wishing they could. 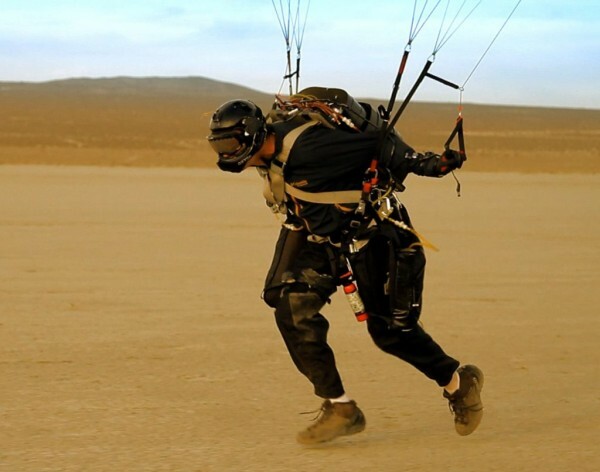 But as has been the case for the last 16 years, you can attend via EAA Radio which began its seven days of live programming at 6 a.m Central time today (July 29). Debbie King at the controls of “FIFI”, the CAF’s B-29. King is the first woman to qualify on the World War II bomber since 1944. Its been sixty five years since Dora Dougherty and Dorthea “Didi” Moorman became the first women to be fully qualified in the B-29, the most advanced in the World War II Allied aircraft bomber fleet. 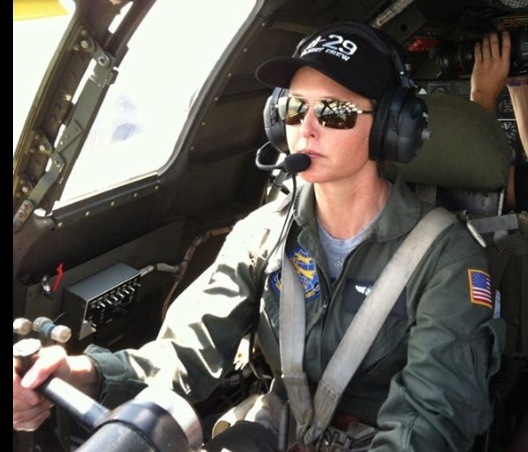 Last summer Debbie King, 44, became the first woman since that time to become a qualified pilot on the Commemorative Air Force’s (CAF) B-29 “FIFI”, the only remaining airworthy B-29 in the world. Beginning today thru Sunday (July 26-28) in Madison the CAF will have military aircraft from that era including “FIFI” and two other bombers, four fighters and a trainer on hand for people to see and also hop rides. The Air Power History Tour is a traveling showcase of CAF aircraft that in total number 160 and are operated and maintained by the nearly 9,000 members of the organization. Northerly Island is a north-south peninsula off the Chicago lakefront just south of Navy Pier. 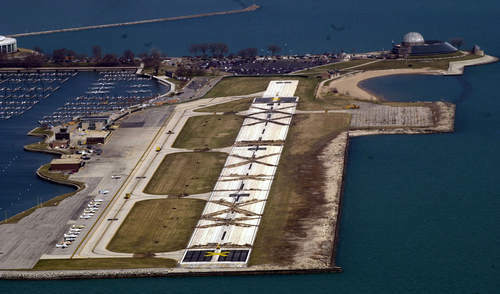 From 1948 to 2003 it was the location of Meigs Field a 4,000 foot runway and airport that served downtown Chicago. 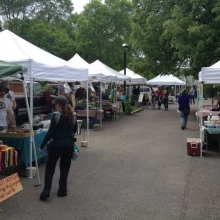 For a city like Chicago, Meigs was a jewel of the lakefront, a unique feature that also had key functionality for commerce, government, and recreation. The field could land anything up to eight-passenger business jets and prop-driven airliners and allowed direct access to downtown Chicago for business travelers, government employees flown-in from the state capital, and tourists. However, in the early morning of March 30, 2003, Mayor Richard Daley sent bulldozers to tear-up the field under the guise of 9/11 security concerns, a dubious claim since large airliners never used Meigs. Ironically, the airport’s closure also closed the tower on the field thus removing controlled airspace over the downtown area that only exists when the tower is open. Family and friends of Kjell Erik Anderson gathered this weekend in Madison and Wautoma to pay one last tribute to a man who has filled so many people’s lives with happiness with his selfless personality and ways. On Saturday (September 29) over 300 people attended a memorial service in a hangar at the Dane County Regional Airport. The event was filled with flourishes that would have made the Swede proud. Foremost, the event was held at an airport in a hangar which immediately put everyone at ease. A large spread of fruits, cheese, crackers, salami, and of course Swedish Meatballs was served. Just to make sure that no one took the session too seriously, ice cream was also dispensed. I am very sad to have learned that my friend, Kjell Erik “Da Swede” Anderson, suffered a massive heart attack this morning (September 10, 2012) and passed away, at school here, in Madison. He was 51. 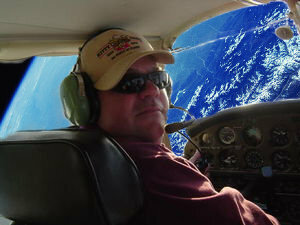 Erik taught Aviation and Band at East High School and Sherman Middle school in Madison, carrying on the proud tradition of educating area youth about aviation. That was his dream job, but he also taught music in the Milwaukee schools for many years. Regardless of his focus, he always was trying to help young people excel, achieve, succeed, or just survive.